Give Me My Remote > Comic Con > GOTHAM at Comic-Con: Watch a Zip Line Ride Through Gotham City! GOTHAM at Comic-Con: Watch a Zip Line Ride Through Gotham City! Comic-Con is full of crazy experiences for pop culture nerds, and one of the things that stuck out to me this year was the opportunity to zip line through “Gotham City” thanks to Fox. 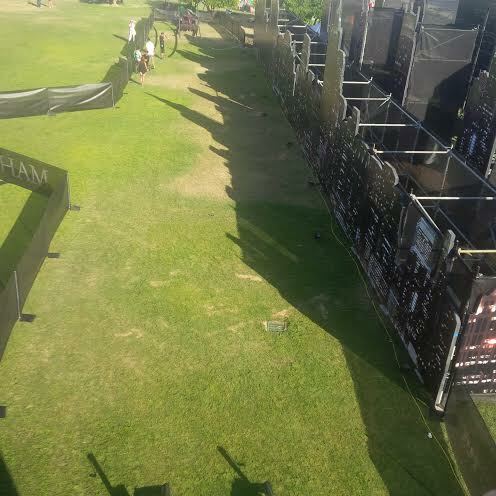 Comments Off on GOTHAM at Comic-Con: Watch a Zip Line Ride Through Gotham City!